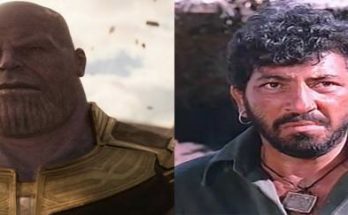 In recent times VFX or Visual Effects are most advanced technology used in movies to give the scene a more realistic look. 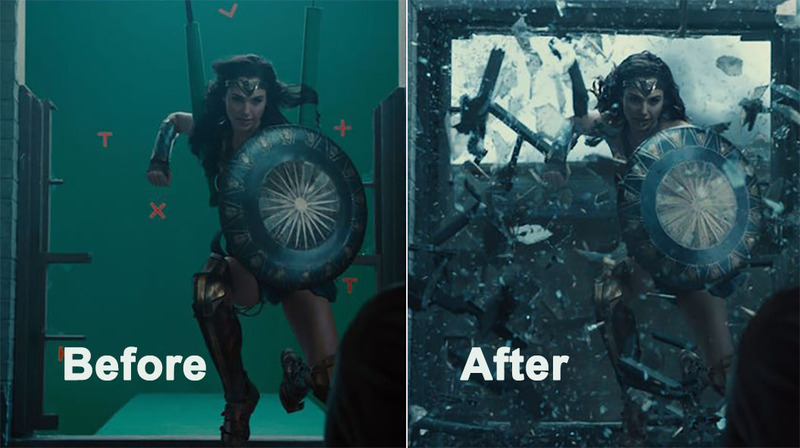 Visual effects are formed by integration of live-action footage and computer generated imagery (CGI) for creating environments which look realistic. Television commercials, Blockbuster movies, Video games or Online Videos depends heavily on visual effects that make a strong impression on a viewer. The VFX shot has to have some CGI element in it. 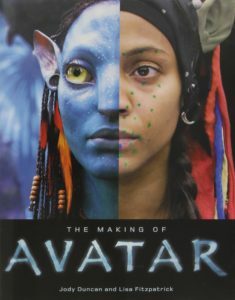 In the movie ‘AVATAR’ and ‘TINTIN’, ‘Tintin’ is fully CGI animated movie whereas ‘Avatar’ is not a fully CGI movie, it has CGI element in it, So it falls in the VFX category. Interesting events can be recreated in the world of movies such as natural disasters, bomb blasts, flying objects, super heroes, volcanoes etc with the help of VFX. 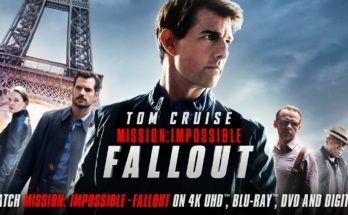 VFX is done at the editing stage but planned at the pre-production and production stage under the guidance of the Director and VFX supervisor. 3D Max– It is 3D Modelling, Rendering and Animation application. The latest version 3D Max 9, offers new rendering capabilities, lighting simulation and analysis technology, additional time-saving animation and mapping workflow tools. The three dimensional modelling objects can be made from assorted surfaces. Artists work on Vertices which form surfaces when linked together. Adobe After Effects– The use of this software is very common for creating Visual Effects. It is used for motion graphics and compositing. This software is convenient and offers variety of applications; it is ideal tool for film making and small productions groups. Effects like Chroma Key, 3D camera tracker or Rotoscoping offers endless possibilities for software’s users who can add mesmerizing visual effects to their videos. This software can be used on MAC and PC computers. 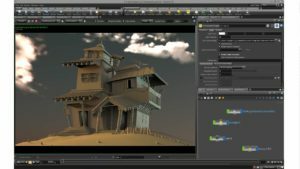 Autodesk Maya– It is an award winning software used in making of the movies like ‘The Matrix’, ‘Ice Age’ or ‘Avatar’ and others. It has ‘node base’ framework. 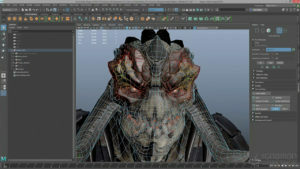 All big VFX studios use this 3D modelling software and it is considered to be the industry standard. Interactive grooming workflow, polygon or symmetry modelling and an extensive sculpting toolkit make Maya one of the best product on the market for professional 3D artists. This software can work successfully with Windows, Mac and Linux operating systems. Some of the best features of animations are included in Maya. 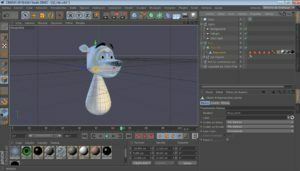 Cinema 4D– This software enables its users to create animations, perform rendering or texturing tasks and it offers a rich library of object presets, scenes and materials. With sculpting tools, polygon and parametric modelling 3D artist can create their projects. This application is used on professional level mainly for motion graphics. This software is easy to use and permit direct exporting into After Effects which makes it preferred software amongst users of After Effects. One has to contact a licensed distributor in order to purchase the Cinema 4D software. For architects and designers Cinema 4D Visualize is a solution and for Graphic designers Cinema 4D Prime. Splines help to create complex 3D objects and deformers allow twist or compress without the change in Geometry. It is a 3D animation and special effects application developed by Side Effects Software, 25 year old company based out of Toronto. It is designed for artists working in 3D animation and VFX for films, T.V, Video games and Virtual Reality. 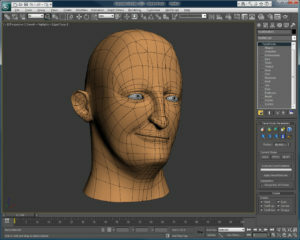 This software offers a complete solution for rigging and animating characters and creatures. The tools include Auto rigging, Muscle and Flesh, Pose Space deformation, Vellum cloth, hair and fur grooming tool and more. This software has been used by major VFX companies such as Double Negative, ILM, Frame Store, Sony Pictures Image works and others. Houdini is use in feature animation films like Frozen, Zootopia, Blue Sky Studios film Rio etc. The Node-based procedural workflow helps to create more content in less time. Motion Tracking– This software insert the computer graphics into Live-action footage with right position, scale, introduction and motion in respect to the captured objects in the shot. It helps in match moving. Mocha– Mocha is a planar tracking and rotoscoping tool for visual effects and post-production. This software has tools for wire removal, lens distortion correction, clean plate generation and mesh warping, to convey all-in-one VFX tool set. This software is popular among effect artist and editors. 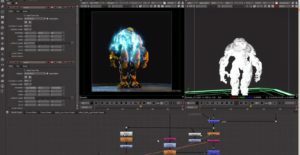 Nuke-Nuke is commonly used compositing software on big budget movies. 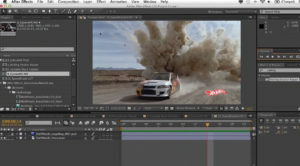 Professional VFX companies uses Nuke and Flame. It helps in integration of 3D models and perfect for 3D compositing and environments. It permits for deep compositing which indicates that users can work with ‘deep images’ containing numerous opacity or colour samples per pixel. 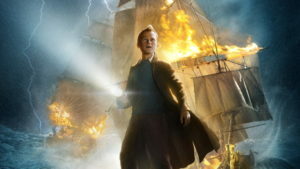 Nuke is used in the production of high quality visual effects in films like ‘Black Swan’ or ‘Avatar’ etc. CGI– It is known as Computer Generated Imagery, anything that is created digitally within the computers. Many techniques have been researched and developed to produce highly focused computer-generated effects. CGI Software has allowed individual artists and small companies to produce professional grade films, games and fine art from their home computers. The technique of creating background environment by painting in a computer is Matte painting. A great artist can create the mountains, clouds, sky into real life like image in a computer. 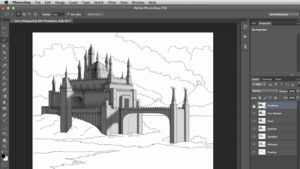 The Tablet and pen is an important tool for matte painting artists. Motion Graphics– Adding shapes, text, logos and animation to a presentations or videos is motion graphics. For example adding name of the interviewee during a documentary is motion graphics. 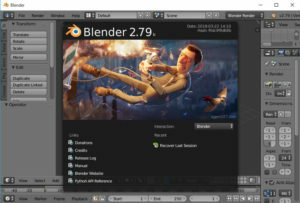 Blender– For Beginners, Blender is the right program to start career in animation and 3D Modelling. It supports function required to create 3D concepts like modelling, rigging, animation, simulation, rendering, compositing and motion tracking along with video editing. 3D models can be created with 3D painting with texture brushes and masking. One need to invest time to understand the working of the tools completely. 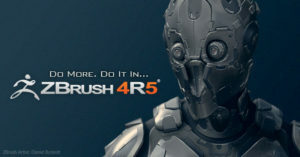 ZBrush– This software create 3D printed version of the artwork. It is very popular among 3D printing artists. ZBrush is used as a ‘sculpting’ tool, it helps to add greater details in the 3D modelling. 2Dimentional CGI software are:- Adobe Illustrator, Adobe Photoshop (for drawing and manipulating image) Coral draw, Auto CAD and Adobe Flash. 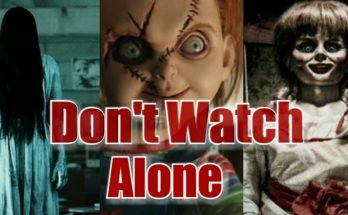 Hope you all liked our blog share your valuable coments.